Foam balance pad ideal for balance training. • Used to train co-ordination and improve reactions. 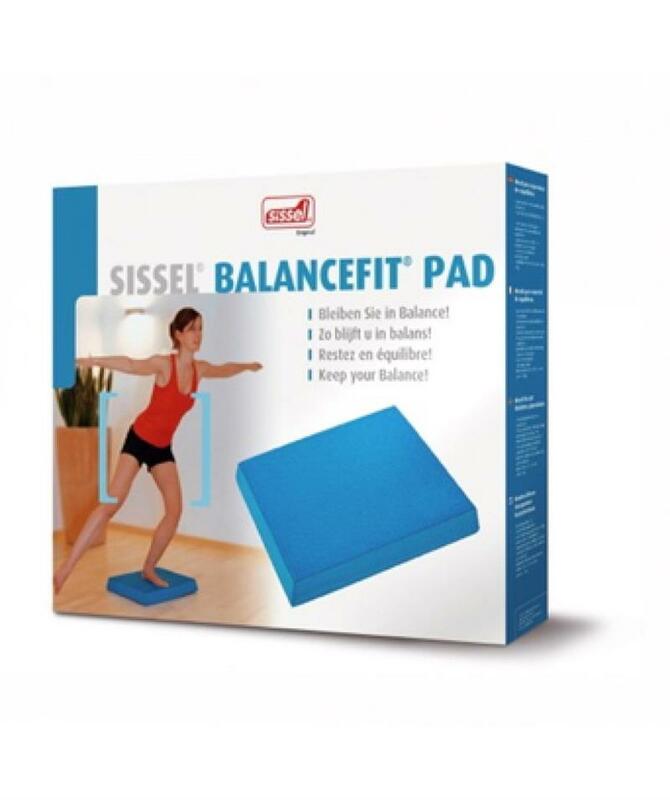 • Can be used inside or outside for sports related stability exercises. • Training of motor functions to maintain proper balance. • Can be used in hydro-pools. • Durable surface with anti-slip coating for increased safety and hygene. • Size: 50cm x 41cm x 6cm. • Weight: 1kg. For over 50 years Alert Services Inc. has specialized in meeting the needs of Athletic Trainers, Coach’s and athletes.